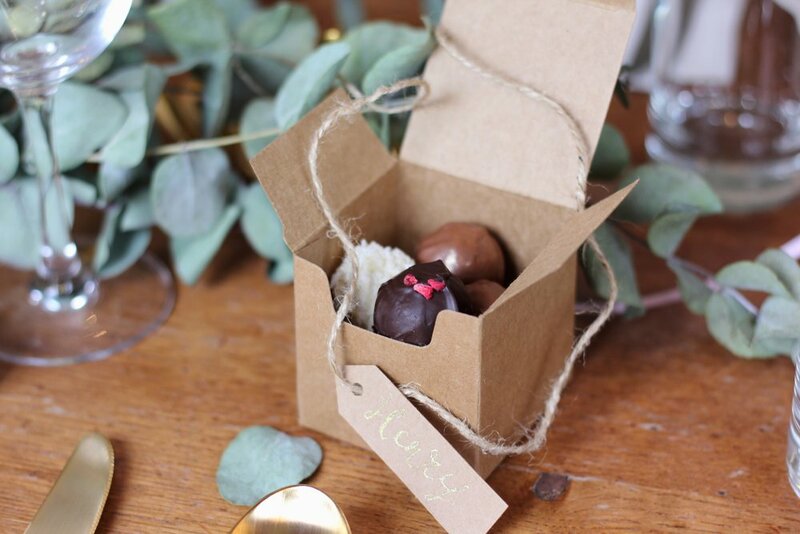 Impress your guests with personalised chocolate favours. Match food or cake flavour themes to chocolate truffles or sauces. Say thank you to your family, bridesmaids & groomsmen with chocolate hampers. *Prices per item based on minimum order of 30. Larger orders tend to reduce cost per item. Bespoke personalisation may increase cost. 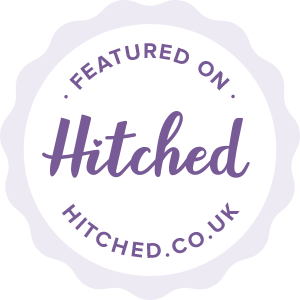 We work with you to develop and produce products that perfectly compliment your big day. To help us do this, please fill in the form below and we'll contact you within 24 hours to discuss your needs in more detail.